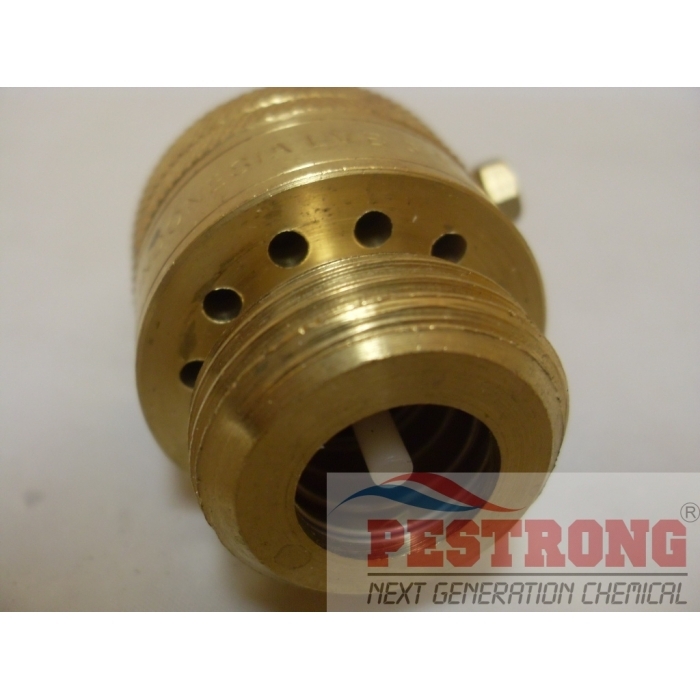 Where to Buy Backflow Preventer, Backflow Preventer (Vacuum Breaker) - $10.95 for Sale with Fast Free Shipping! Backflow Preventer (Vacuum Breaker) for water safety keep water from chemical contaminate. KneePro UltraFlex III Tactical Knee Pads -..